Multiple line discount is available. Removal of heavy grease and roots, rust and any major obstruction. Includes a sewer camera inspection. Comes with a 1 to 2 years guarantee depending on the job. Late night service flat rate fee is $150 which include the drain unclog. Starts from 9am Monday to Sunday! 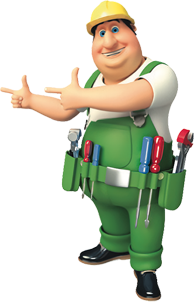 We also provide most piping and toilet repairs! We have a 30 guarantee on most of our work! we do not give guarantee on sewer and drain lines that is installed incorrectly, have roots intrusions, and back pitch lines with heavy grease build up. In home estimate fee is $25, over the phone is free. All prices are given before work is started and customer signs off when work is completed. All payment must be complete at location of job. We take most credit card including visa, master card, discovery and american express, check, and cash.